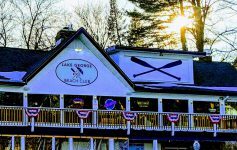 The Great Upstate Boat Show is this weekend! 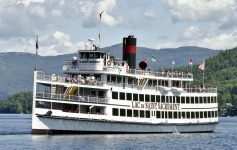 Also taking place in the Lake George region: a battle reenactment at Fort William Henry coupled with a craft beverage event, a basketball tournament, a wedding show, and more. 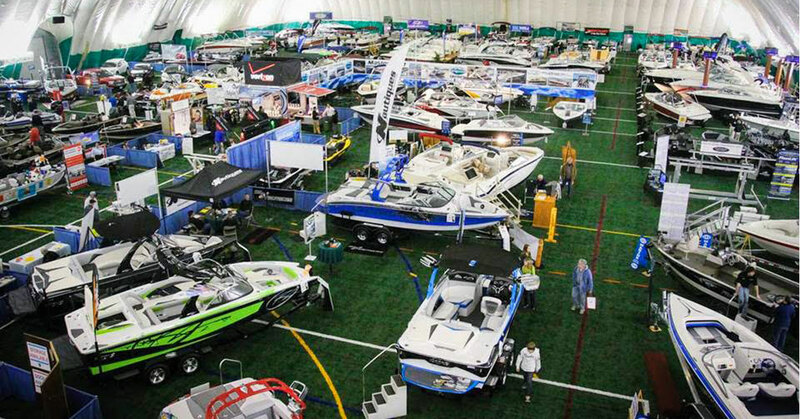 It’s that time of year again – The Great Upstate Boat Show returns to the Adirondack Sports Complex (The Dome) in Queensbury for incredible deals on new boats, pre-owned boats, and accessories. Hosted by Boats by George, this is your best chance to trade up or find the best boat for your needs at an excellent price. 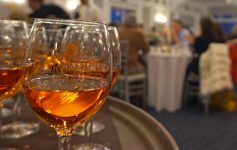 Fort William Henry is hosting this unique Battles & Beverages event. There will be a Sutler Fair and reenactor meet on Friday and Saturday, and a reenactment of Vaudreuil’s Raid of 1757 and a craft beverage event on Saturday. There’s been a definite buzz about basketball in Glens Falls recently! Join in the fun at the NYS Federation Tournament of Champions at the Cool Insuring Arena. 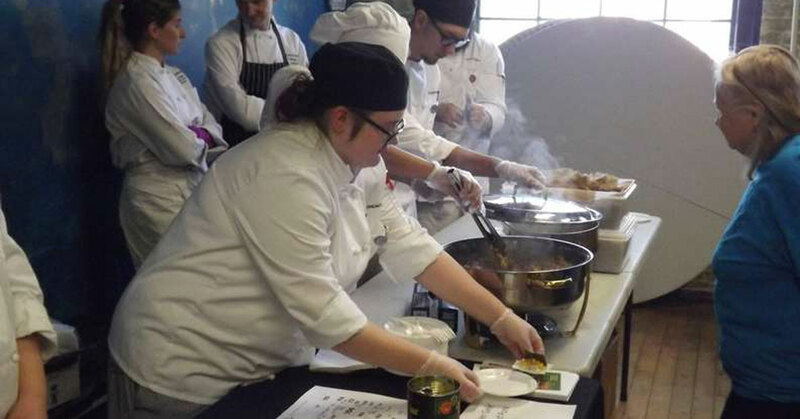 Enjoy some end of winter fun at The Shirt Factory in Glens Falls at their spicy food festival. For those who don’t enjoy the heat there will also be mild options along with vegetarian and vegan choices, craft beverages, desserts, and live music. This is the last Brew Year’s Resolution of the year at Bolton Landing Brewing Company! Go-For Fitness hosts a strength and core class, and guests can grab a beer afterwards. The cost is $12 for both the class and beer. The second of three Thurman Maple Days Weekends is this weekend in the Thurman and Athol area. Enjoy a pancake breakfast, sugar house tours, and more at a variety of maple and non-maple farms. Planning a wedding? 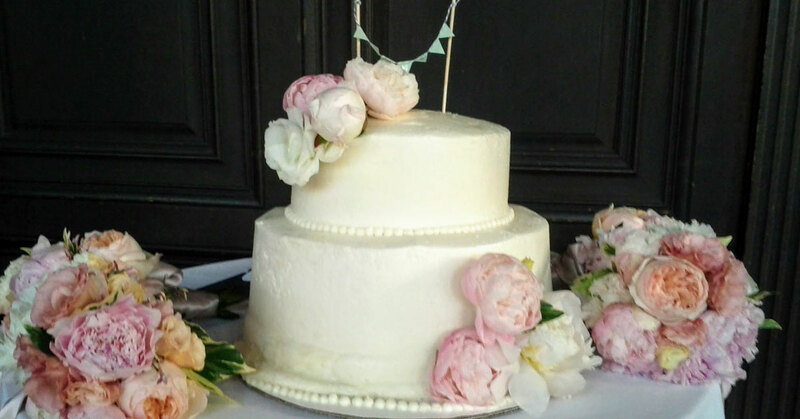 Head to a free wedding show at Fort William Henry to check out local vendors like DJs, photographers, florists, bakeries, and more. Certified yoga instructor/server Stephanie Berube hosts yoga in the barrel room at Adirondack Pub & Brewery with samples of beer throughout the session. The cost is $12.